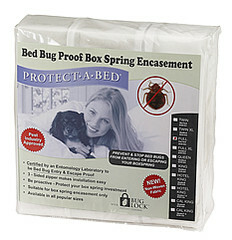 The BugLock® Box Spring Encasement keeps your sleeping area clean and bed bug-free. 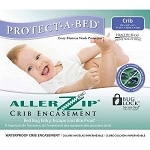 It is bed bug entry-proof and escape-proof with a patented BugLock Secure Seal three-sided zipper. 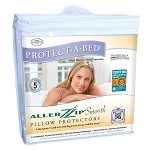 This total coverage solution seals your box spring with 6-sides of protection. The Miracle Membrane® top surface barrier promotes a healthy sleep environment by protecting you from bed bug bites, dust mites and other allergens that may lurk in the box spring, including mold, mildew, pet dander and pollen. 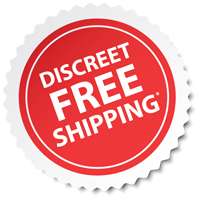 The whisper-quiet waterproof bed bug box spring cover extends the life of the box spring by blocking accidents, spills and stains, yet is air permeable to keep you dry and cool.